The business community is urging Northern Ireland’s political leaders to press on with securing a fresh deal on devolution amid claims that “good progress” has now been made. Prime Minister Theresa May flew in to Belfast yesterday to meet Taoiseach Leo Varadkar and party leaders, in a bid to reach an agreement following more than a year without an Assembly. DUP leader Arlene Foster said no deal has been reached in talks between her party and Sinn Fein, but “good progress” was made. 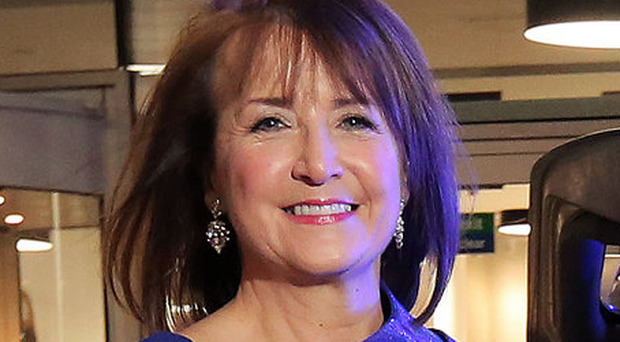 Ann McGregor, chief executive of the Northern Ireland Chamber of Commerce and Industry, said: “Following recent reports, NI Chamber of Commerce and Industry is optimistic that an Executive could be up and running at Stormont very shortly. And Glyn Roberts, chief executive of Retail NI, said it is “encouraging that progress has been made in the talks and we hope that an agreement is possible”.